Imagine a place that has only one of a kind drams… those rare bottles where there are merely a few hundred or so ever produced. And once gone, they are no more! That is exactly what you can expect at The Swan Song in Singapore. It is tucked away behind the main Prinsep Street, up a flight of stairs and open only Thursday to Sunday or holidays. Why? Put simply this is a passion project run by individuals who were brought together by a philosophy that sharing is caring. 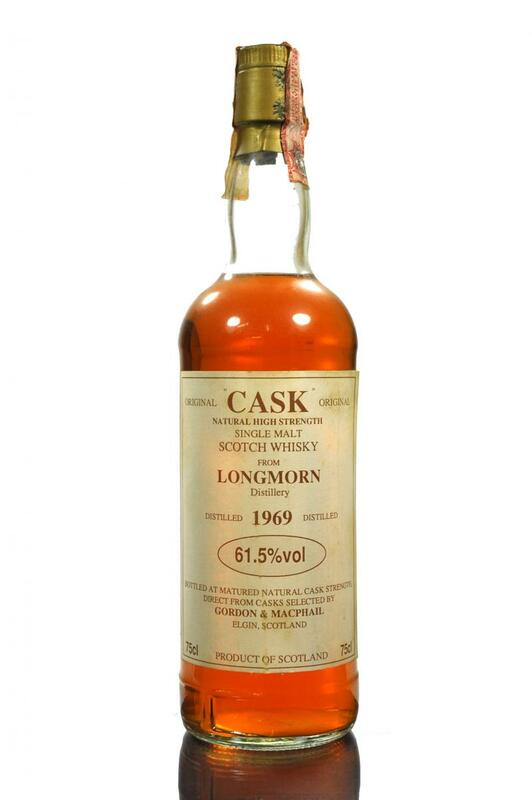 Here you can try a rare open bottle from a closed distilleries such as Lochside, Port Ellen and Brora or explore mature marvel from the 1960s. Kelvin Hoon and Arun Prashant are the men behind this remarkable place. Arun I had met years before when he managed The Auld Alliance where he was responsible for one of my most memorable tasting evenings in Singapore. Amazingly after many years, when we walked in, he remembered that night too. So under his able guidance, what did we try November 1, 2018? 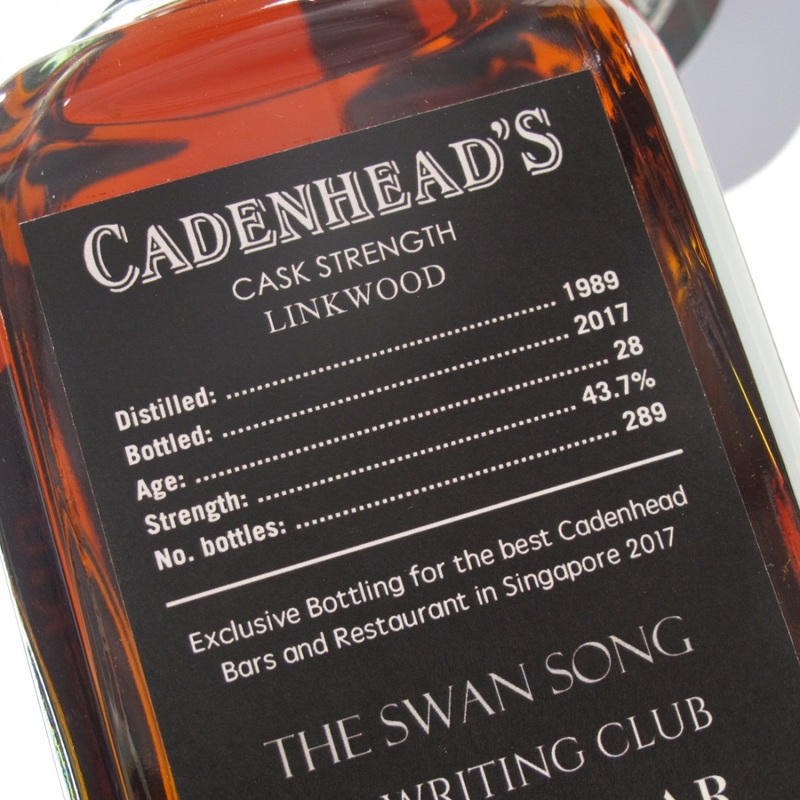 We began with a Cadenhead’s Linkwood-Glenlivet 28 year (1989/2017) 43.7% with only 289 bottles from a barrel purchased by The Swan Song, The Writing Club, Quaich Bar and Ubin Seafood. It was rich, complex, one that makes you slow down and unravel its many layers. In short, it was the perfect way to get into the mood for something truly special. Curious to know more? Just check out Justin Choo’s post on Spirited Singapore with some insider insight. I had such fabulous memories of the Lochside 1981, that this was an easy pick. And it absolutely did not disappoint! Spot on for my friend – peat, complexity and just a damn good dram! Can I just say… words failed me. This was by far the highlight of my entire trip to Singapore. Huge thank you to Arun and team for your generosity of spirit with your spirits – a unique collection that is there to be enjoyed by the discerning or those who simply want to discover! Bravo to the team and look forward to more opportunities to enjoy a dram there on my next trip to Singapore… before it sings its swan song. Sometimes you just want to enjoy classic styled whiskies… with a flight that has a straight forward age progression from younger to older… no experimentation, just a standard combination of ex-bourbon cask and ex-sherry maturation. 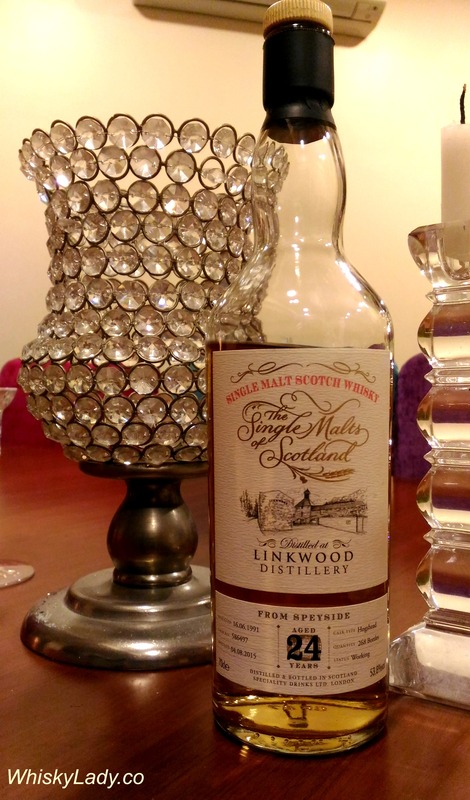 Linkwood (1998/2012) Cask No 5014 Refill Sherry Hogshead 46% (Gordon & MacPhail) – When tragedy struck! Curious to know more about what we found? 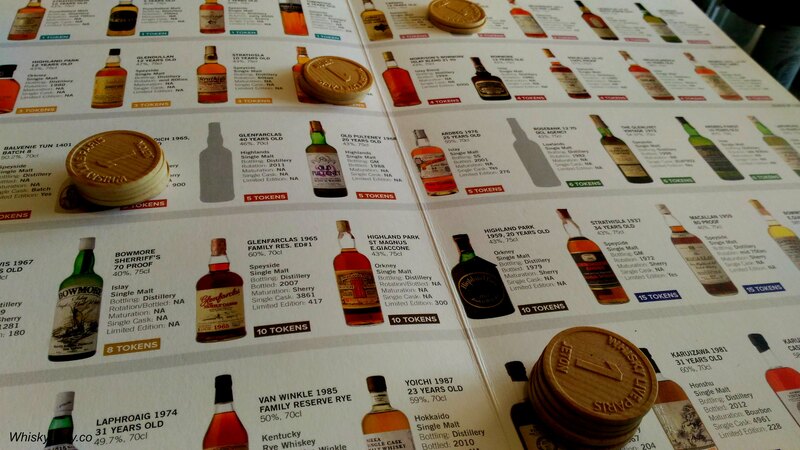 Just click on the whisky links above and get all the juicy details! 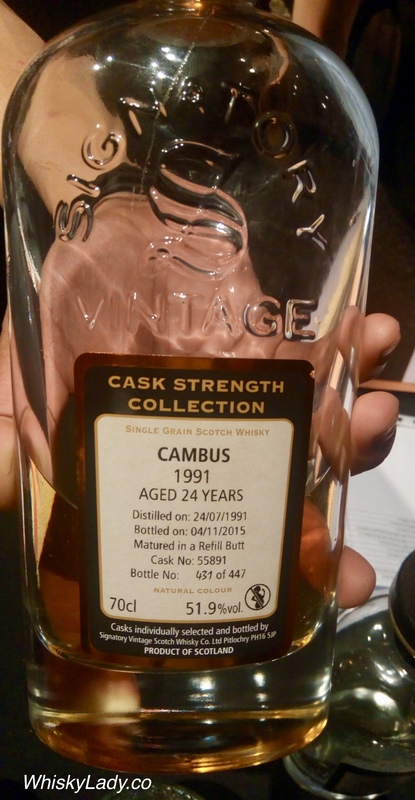 While fleeting impressions, particularly the Cambus stood out… yet both where worthy drams. Gordon & MacPhail never disappoints. And while it would have been nice to have someone from the team at WhiskyLive Singapore like in 2016, their whiskies spoke loud and clear. 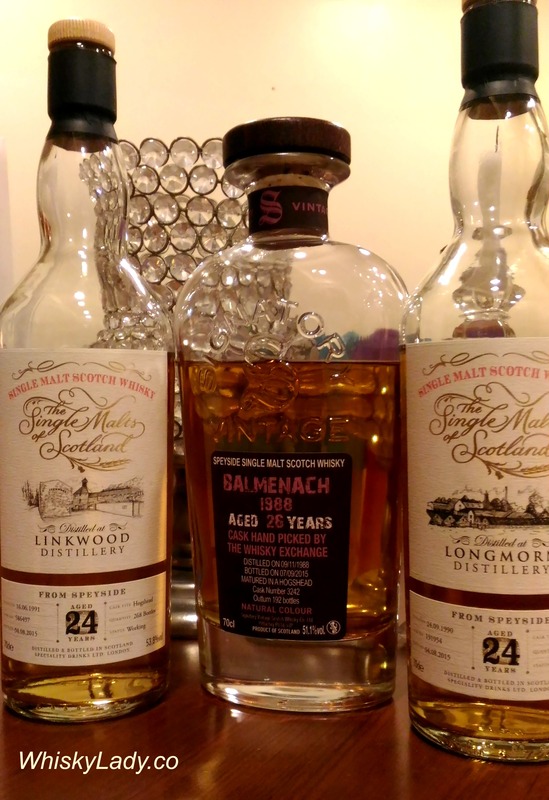 While just a sniff, swish and move on, it was still terrific to have a quick insight into a trio of lovely drams. Palate – Straight forward, spice, fruity, simple yet quality. Palate – Forest, sweet, while not complicated, has a nice easy drinkable quality. 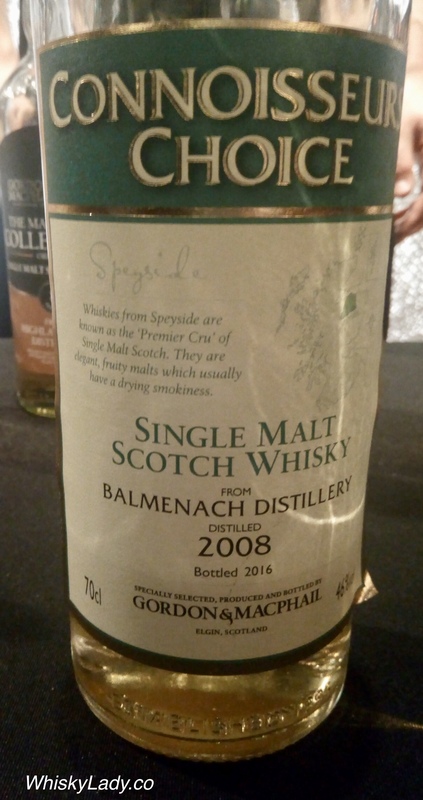 A nice diversion… and a reminder Gordon & MacPhail delivers. 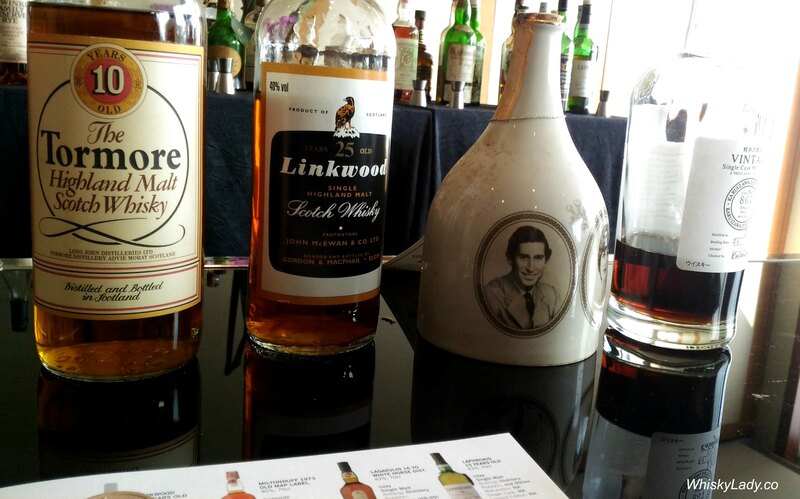 Next up from the special Collector’s Room at Whisky Live Singapore 2016 was a whisky selected so that my sampling companion could try an older Linkwood from Gordon & MacPhail. 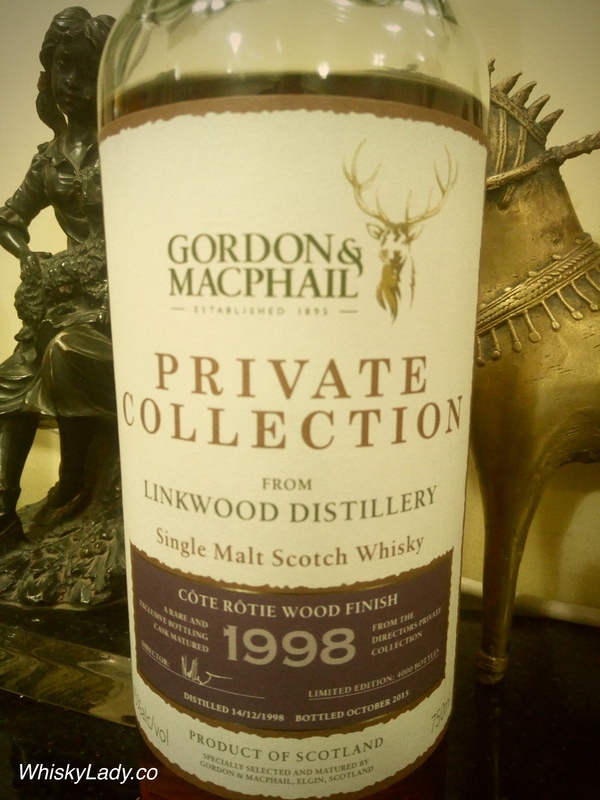 I was quite impressed with the Linkwood 25 year from Gordon & MacPhail and less so by a Linkwood 24 year from Signatory. Alas, the La Maison du Whisky ‘Rarities Tasting Book Edition 2016’ did not feature this Linkwood and my separate scribbles went missing with all my subsequent travels. Given the black and white label and the strength of only 40%, my guess is this may be from the 1980s. However that is pure speculation on my part. So rather than tasting notes, details on the rare whisky imbibed, this is merely a testament to my chronicling follies. All that remains is a photograph and fuzzy recollection that this Linkwood did not disappoint. PS This whisky came compliments of my Whisky Live Singapore traveling companion – you know who you are and you know how much I appreciated experiencing these discoveries together! 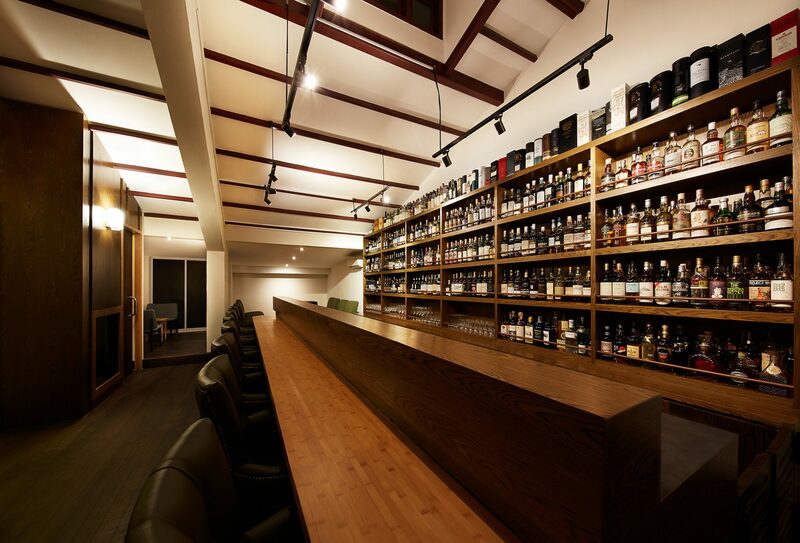 Whisky Live Singapore has a special ‘Collector’s Room’ where the unique, rare and exclusive whiskies reside. Which ones did we chose? Then had a bonus Bruichladdich 10 year 58%. 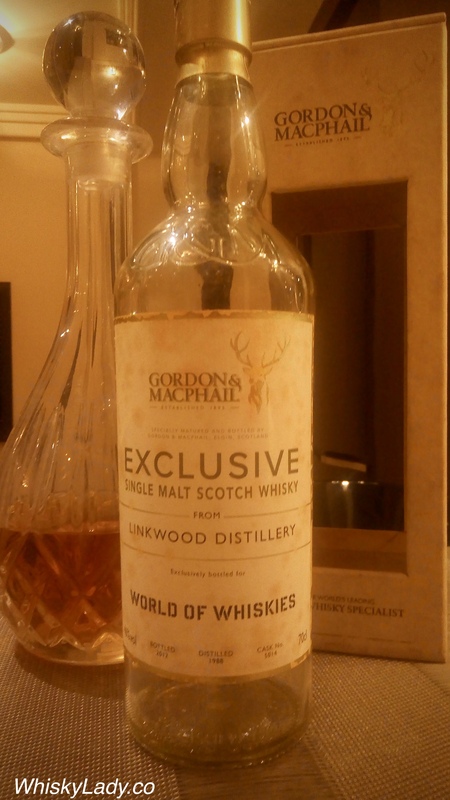 Interestingly, our last session also featured a Linkwood – a rather delightful 25 year old from Gordon & Macphail. So hopes were high! In short, this one needed water. A very generous dollop not a mere drop or two… bringing closer to 46% seemed a more balanced level. 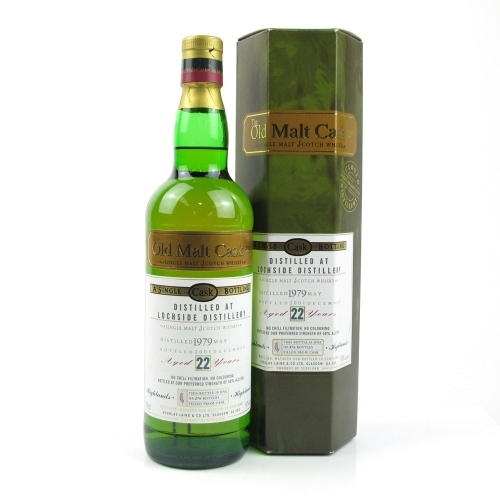 I couldn’t help but wish we had the the Gordon & Macphail 25 year bottling to compare. 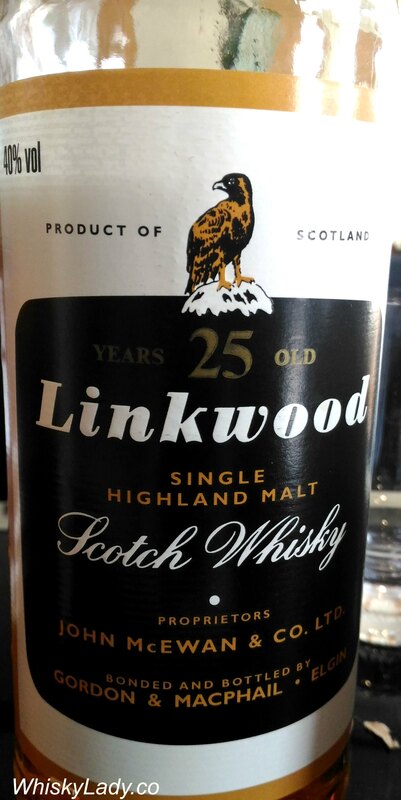 At 43%, that Linkwood was truly superb. Fabulous value for a quite lovely whisky. Whereas this one, at cask strength, had terrific promise on the nose but no follow through on the palate. It wasn’t that the whisky was ‘wrong’ it simply wasn’t really ‘right’ either. We gave it even more time and returned after sampling the other whiskies… once again a lovely aroma yet just didn’t deliver on the taste. One even remarked this was a ‘heartburn’ whisky?! What else did we sample in our trio? Thanks to mad travel schedules, the Bombay Malt & Cigar club held our session early November… this time on a quest for cask strength quality below 100 pounds. 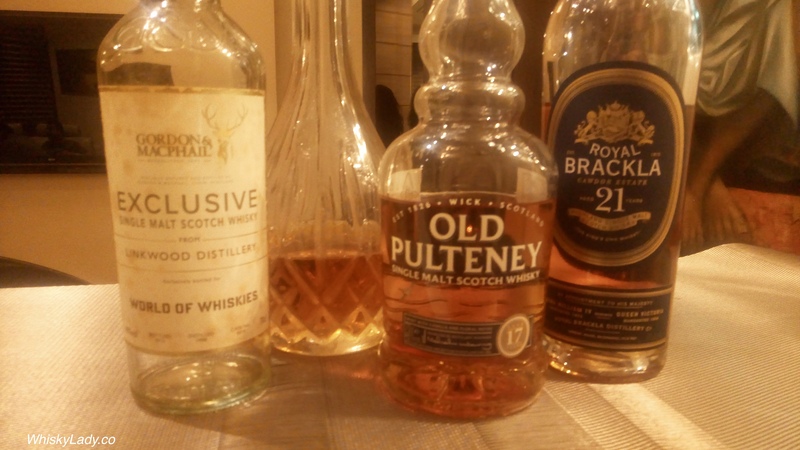 All were from the prodigious Speyside region yet none were distillery bottles – two were from The Whisky Exchange with their Single Malts of Scotland series and the last from Signatory.